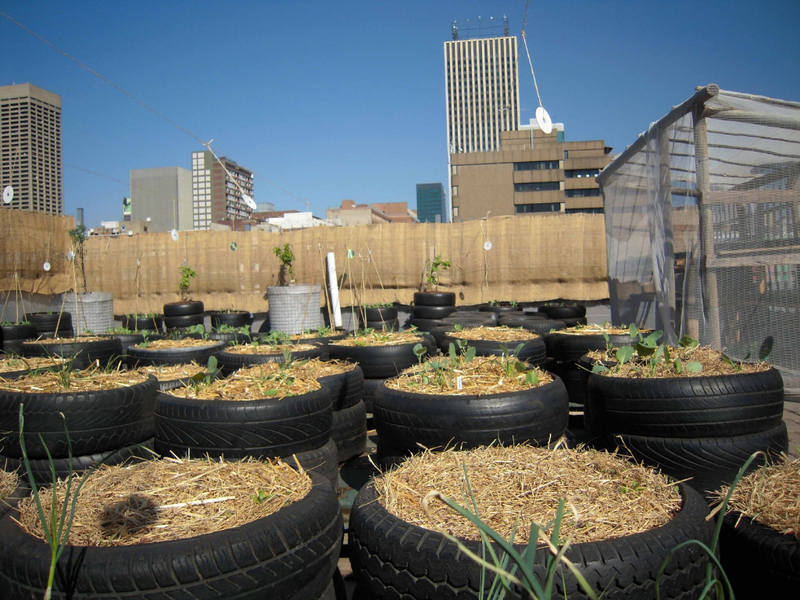 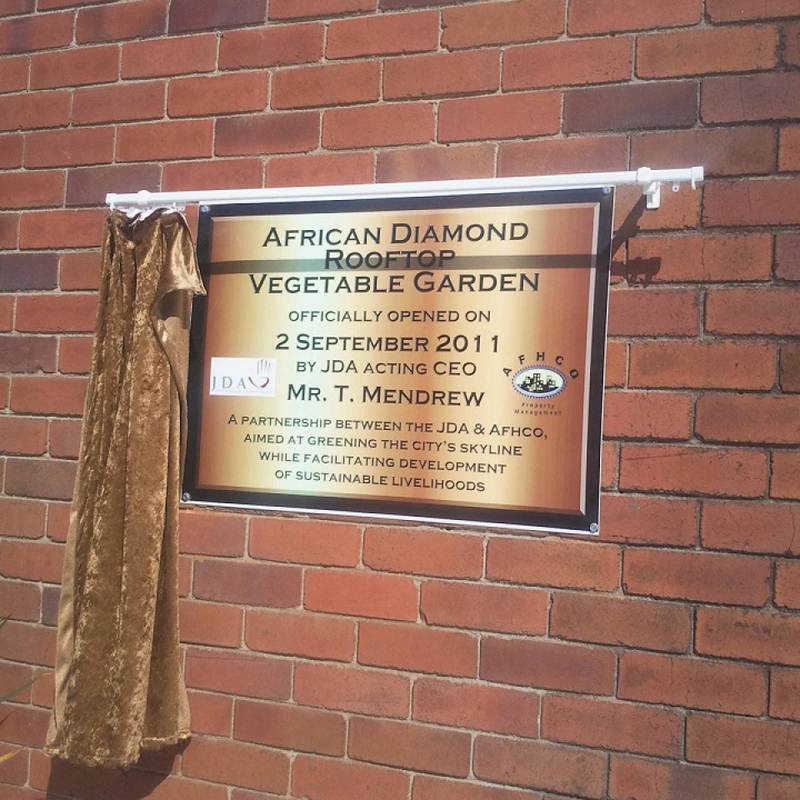 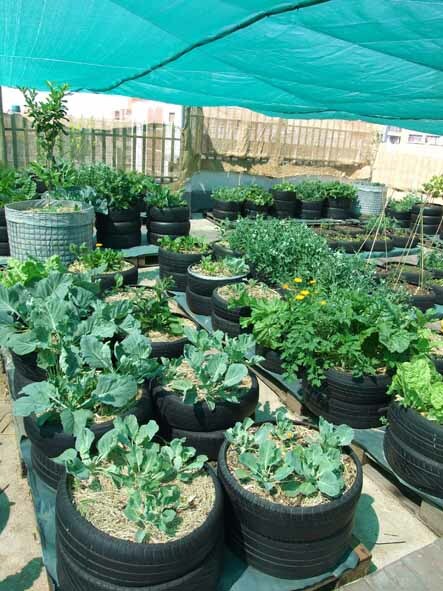 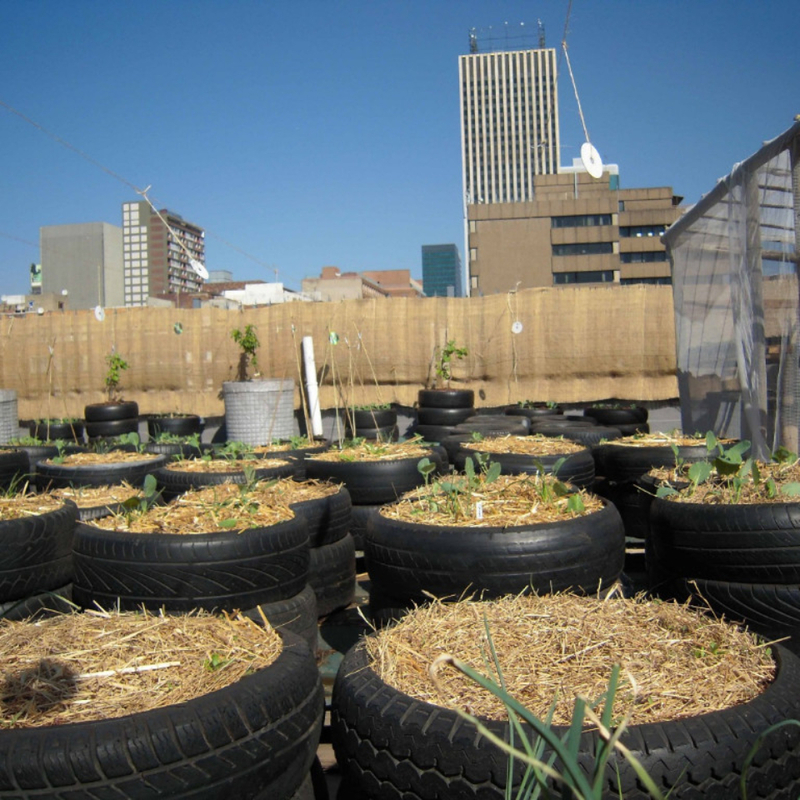 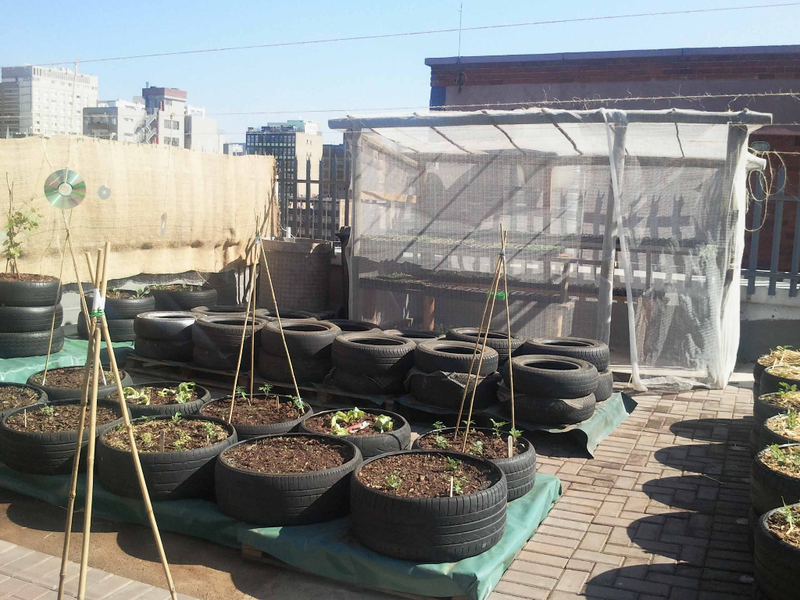 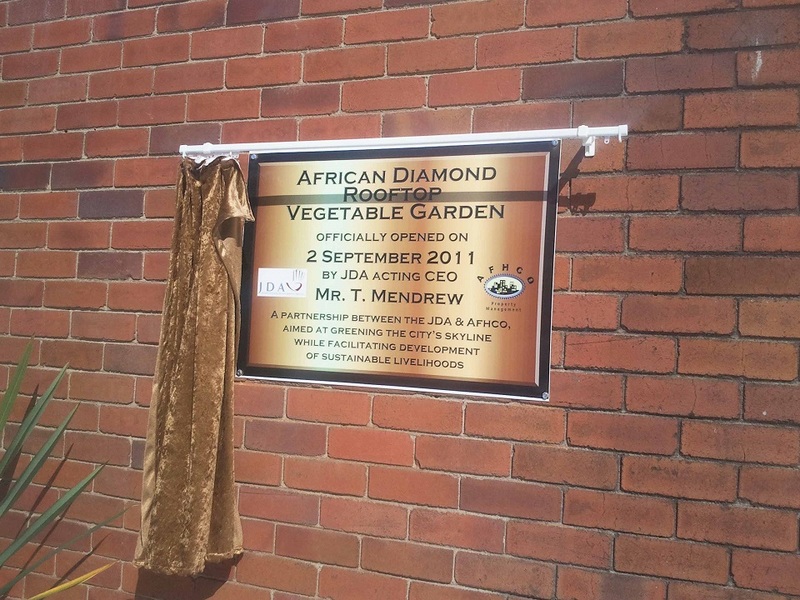 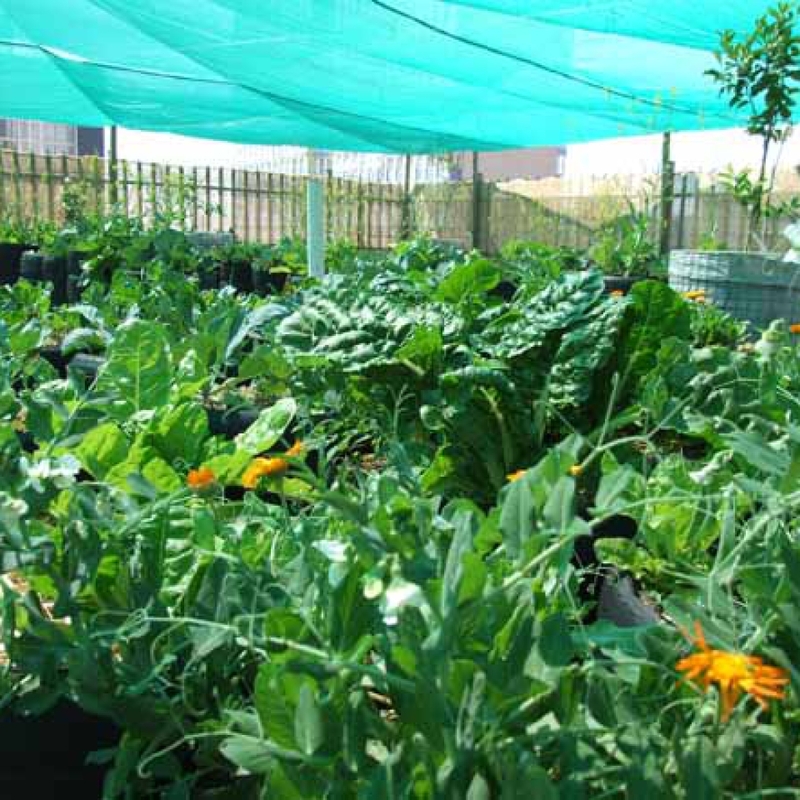 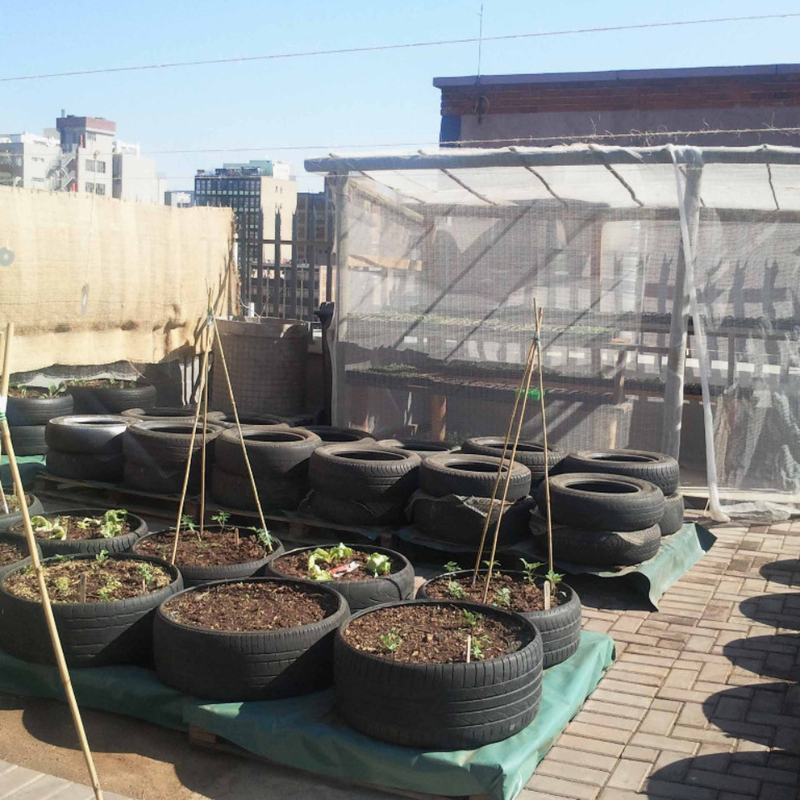 Afhco in partnership with the JDA opened the inner-city’s first rooftop vegetable garden at Afhco’s African Diamond building on 2 September 2011. 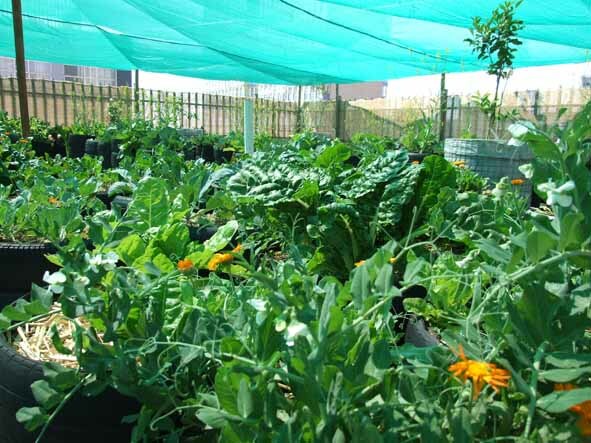 The garden is managed by a third party co-op and vegetables grown in the garden are sold and all income derived goes towards the upkeep of the garden as well as to provide a wage to the operator. 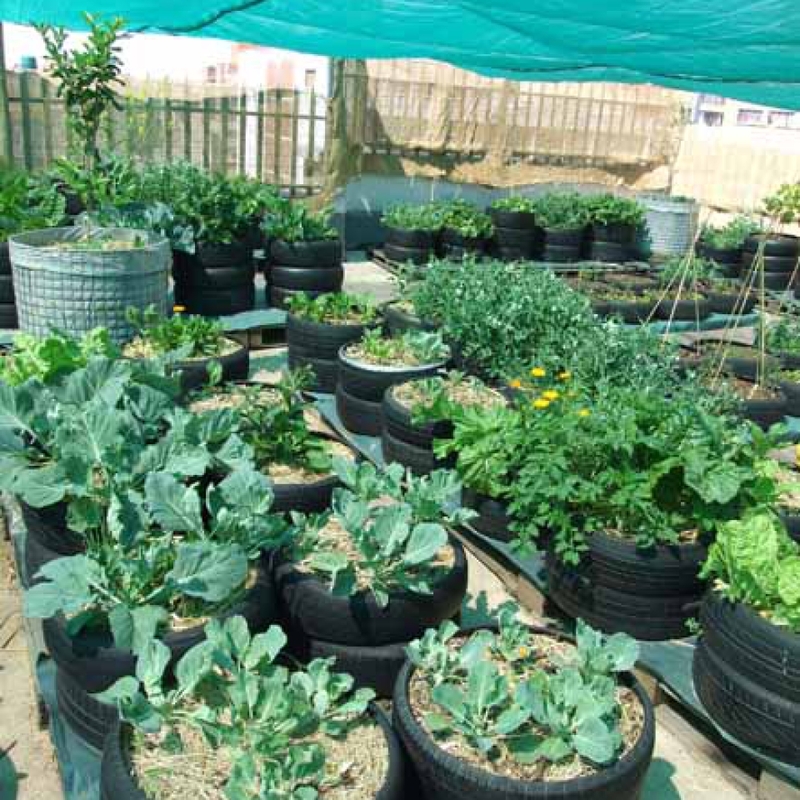 Afhco does not benefit financially from this initiative at all and supports this initiative by providing the premises and water resources at no cost to the operators.